South Houston police are investigating a burglary at a shooting range where thieves took several high-power guns. 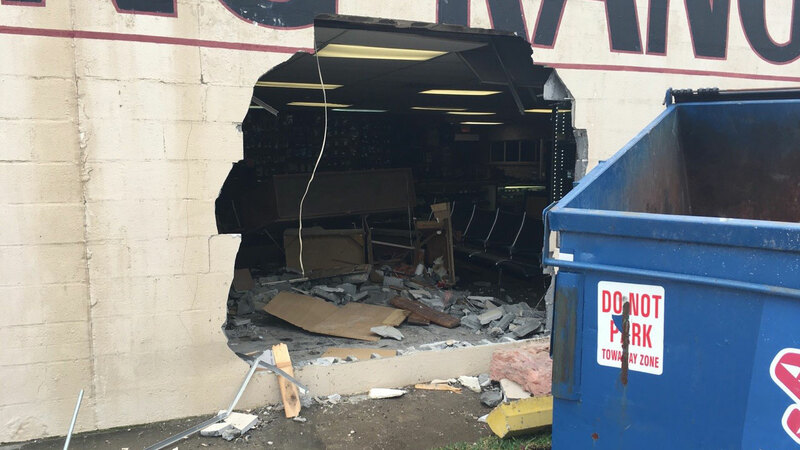 SOUTH HOUSTON, TX (KTRK) -- South Houston police are investigating a burglary at a shooting range where thieves took several high-power guns. Police say two men in a truck rammed into the Marksmen Indoor Shooting Range approximately 4am Thursday. Officers arrived to the scene after the alarm sounded, but the suspects were gone. The stolen weapons included AR 15s and AK 47s.